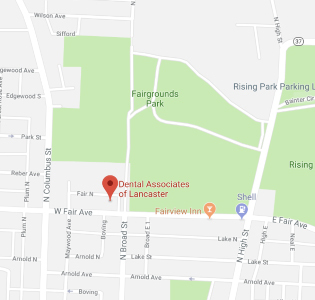 Located Lancaster, Ohio the Dental Associates of Lancaster combines state-of-the-art technology with sensitivity to patient needs to provide you with the best possible dental care. The highly experienced, board-certified dentists and friendly staff at Dental Associates of Lancaster provide a full range of general, cosmetic and restorative dentistry services, from whitening and bleaching to veneers and dental implants. Dr. Decker, Dr. Johnson and Dr. Wilkinson offer comprehensive dental care, including whitening, porcelain veneers, tooth-colored fillings, crowns, bridges, sealants and dental implants, as well as general dentistry services such as root canals, preventive care and treatment of gum disease and jaw disorders. Gum disease may play a pivotal role in the development of Alzheimer’s disease, scientists believe, leading to hopes that good dental care or drugs could stave off or halt dementia. Your Entire family in one practice. 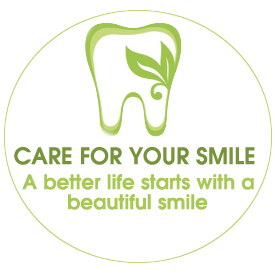 For all generations of dental services. Your Entire family in one practice. An implant is a new tooth made of metal and porcelain that looks just like your natural tooth. Diagnosis and integrated management of diseases of the teeth and structures. IS THIS HOW YOUR TEETH WILL LOOK IN TEN YEARS? Pictures reveal the irreparable damage soft drinks can do to your dental hygiene. A tooth left overnight in a glass of cola won't disappear, despite what other children in the playground told you. But just what sugary drinks can do to teeth is graphically illustrated in the pictures here.